Jonathan Hess, professor and chair of the department of Germanic and Slavic languages and literatures, passed away suddenly on April 9, 2018. The Center’s faculty is working with other colleagues to hold an academic seminar in 2018-2019 in honor of Jonathan and his research interests. The Moments of Enlightenment conference is scheduled for April 13-15, 2019 and is free and open to the public. Details. 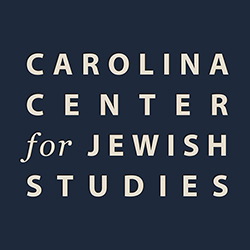 Jonathan M. Hess led the Carolina Center for Jewish Studies for its first 10 years, transforming a tiny, months-old start-up into a thriving, national leader and surpassing all the program goals that initially seemed so audacious. 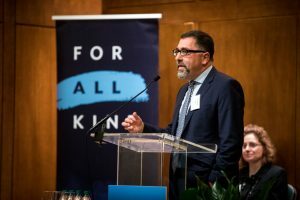 He channeled his unwavering dedication and strong leadership into a powerful vision for what Jewish Studies at Carolina could, and should, become. For Jonathan, it represented an opportunity to envision an academic program that integrated Jewish Studies into the liberal arts. He defined Jewish studies as an interdisciplinary field that studied the history, culture, and religious traditions of Jews in their interactions with others from the ancient period to the present. 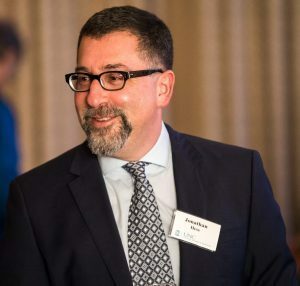 A committed educator, Jonathan led efforts to create a new Jewish studies major for undergraduates and a certificate in Jewish studies for graduate students. He personally mentored students and young faculty alike, and his dry sense of humor and honest viewpoints made it easy for others to approach him for ideas and feedback. 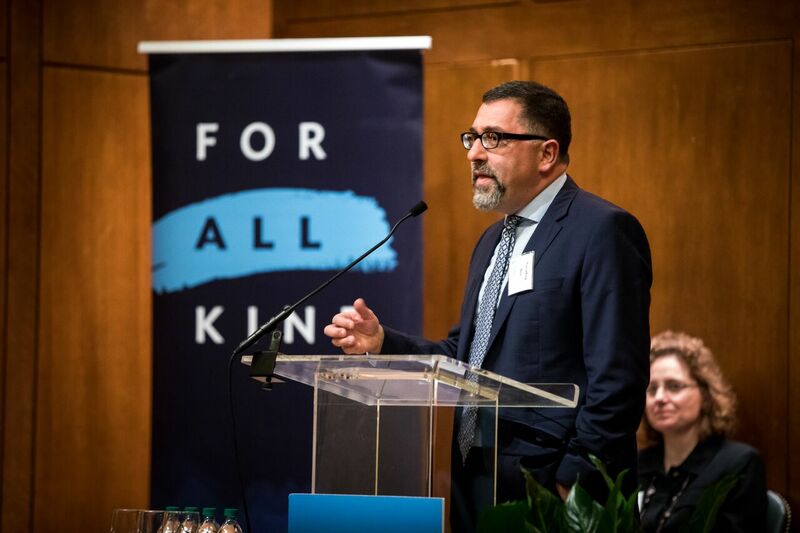 He was a successful fund raiser, helping build support for endowed faculty chairs, named lectureships and student support that, in turn, made Carolina the fastest growing Center for Jewish Studies in the nation. Jonathan’s connections across the campus and with alumni, friends and the general community, have created a lasting base of support that will sustain the Center in perpetuity. It is impossible for us, at this time, to imagine the Center’s future without Jonathan’s input, but we are committed to building on all that he achieved and to ensuring that this Center—that he cared about so deeply—continues to thrive and surpass all expectations. Jonathan gave a short talk during our 15th Anniversary Faculty Showcase on March 25, 2018. We have posted a video of this talk on our Vimeo site.